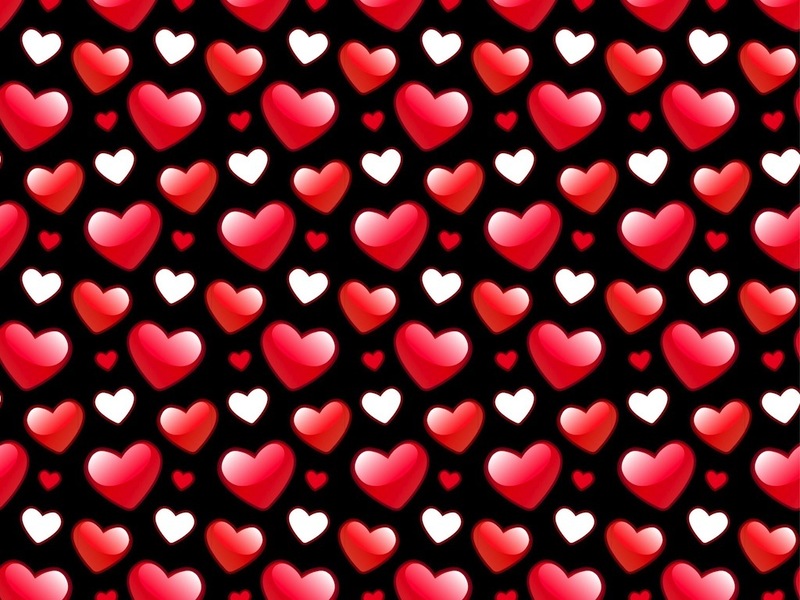 Love vector illustration of a seamless pattern with many hearts. Different colors and sizes of the hearts, big reflections on the bigger items in the pattern. Typical colors related to love and romance. Free vector pattern for all Valentine’s Day greeting cards, party invitations, clothing prints and wallpapers projects. Tags: Background, Hearts, Love, Romance, Romantic, Shiny, Wallpaper.